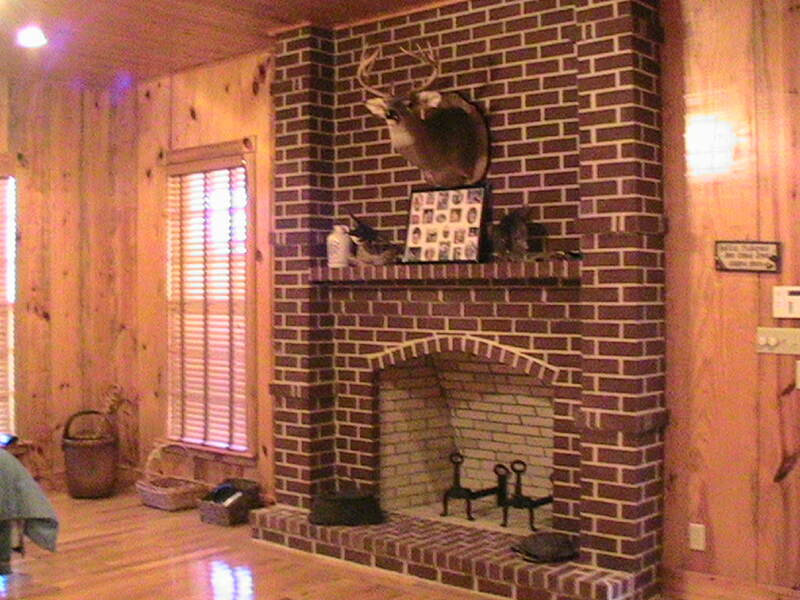 Established in 2001 as a private lodge used for entertaining private business clients, Gum Log Plantation is a beautiful Georgia hunting lodge perfect for corporate company retreats. 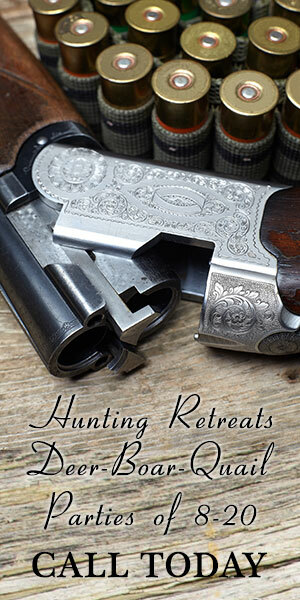 For the first time since it’s establishment, this stunning lodge is now open for public booking for corporate group retreats and private hunting trips. Some of our regular corporate groups include Glock Firearms, Brooks-Pierce out of Raleigh NC, and various others. 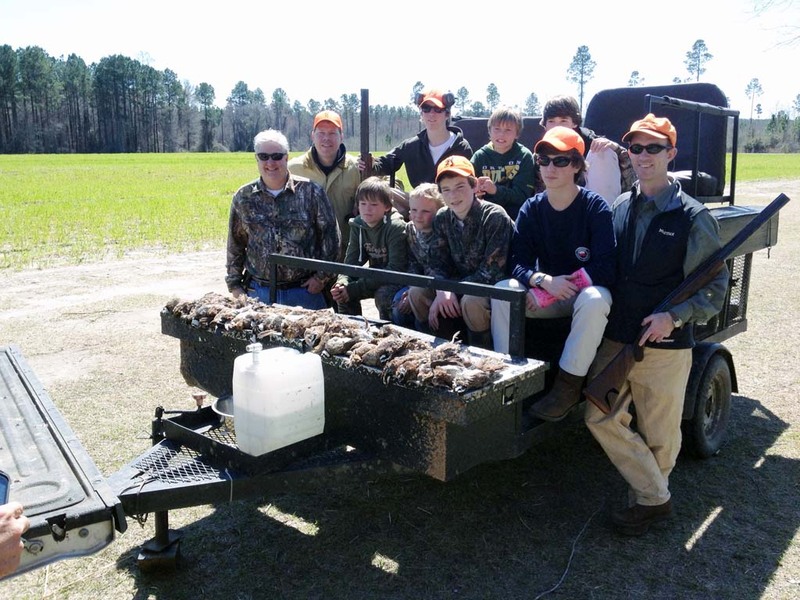 Built on a sprawling 1100 acres along the Ocmulgee River with additional 1900 acres in Dodge and Telfair County, Gum Log Plantation offers a peaceful respite from day to day life. 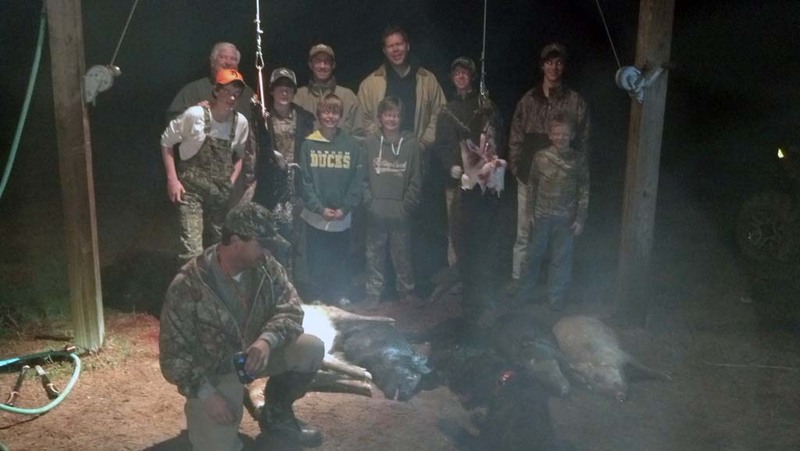 With a plethora of activities from deer, quail, turkey, and pheasant hunting to fishing and other activities, guests will never be bored. 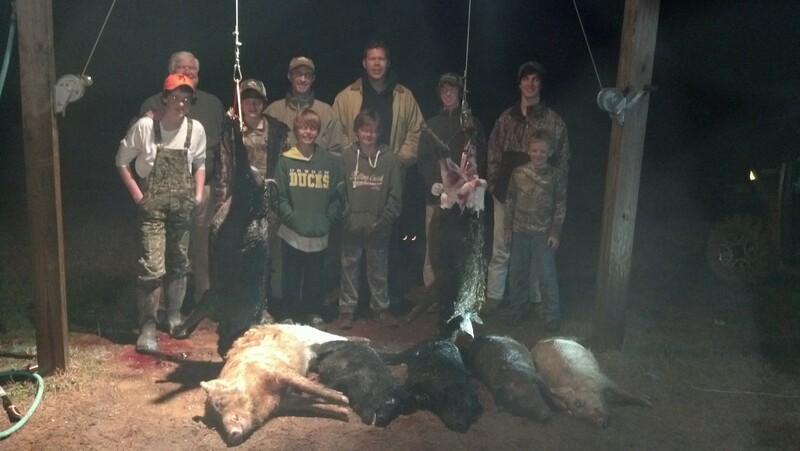 Come to Gum Log Plantation for the hunting experience of a lifetime. 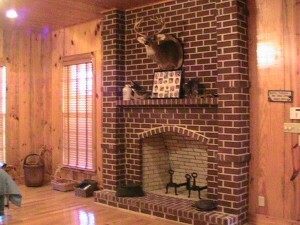 Contact Gum Log Plantation to book your hunting retreat, today!